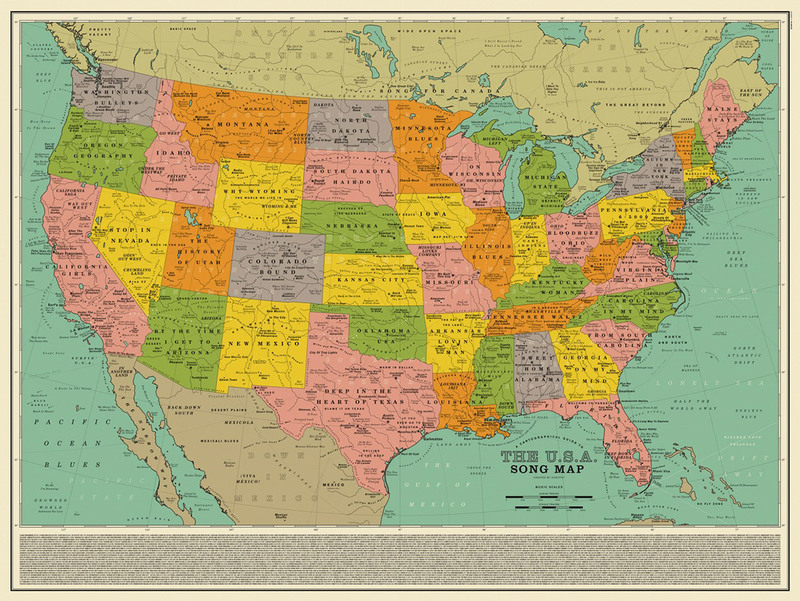 This United States map of song titles is SO COOL! Posted November 12th, 2018 by Pee-wee Herman & filed under Awesome. For your desk… A MINI crazy waving inflatable tube guy!! Posted November 9th, 2018 by Pee-wee Herman & filed under Cool, funny. This holiday season put YOUR FACE on gift wrap!! 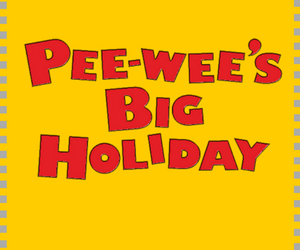 Posted November 8th, 2018 by Pee-wee Herman & filed under Awesome, Cool, Fun, Holidays. This artist’s BREAD ART is so much fun!! Posted November 7th, 2018 by Pee-wee Herman & filed under Cool, Fun. Mold a hard-boiled egg into a dino head!! Posted November 3rd, 2018 by Pee-wee Herman & filed under Cool, Food, Fun. Did you see this? A cat walked down a real fashion catwalk!! Posted November 1st, 2018 by Pee-wee Herman & filed under funny. 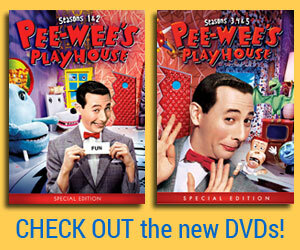 Posted October 30th, 2018 by Pee-wee Herman & filed under Food, Fun, Holidays. Posted October 26th, 2018 by Pee-wee Herman & filed under Holidays. This cool Halloween light show is a tribute to Michael Jackson!!! 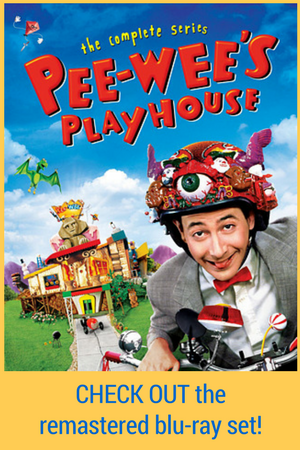 Posted October 25th, 2018 by Pee-wee Herman & filed under Awesome, Holidays. Blessings, love, respect and great luck to you, Roman Reigns! Posted October 23rd, 2018 by Pee-wee Herman & filed under Uncategorized. Someone’s made a 600 lb. RUBBER BAND BALL… and they’re not done yet!! Posted October 20th, 2018 by Pee-wee Herman & filed under Interesting. 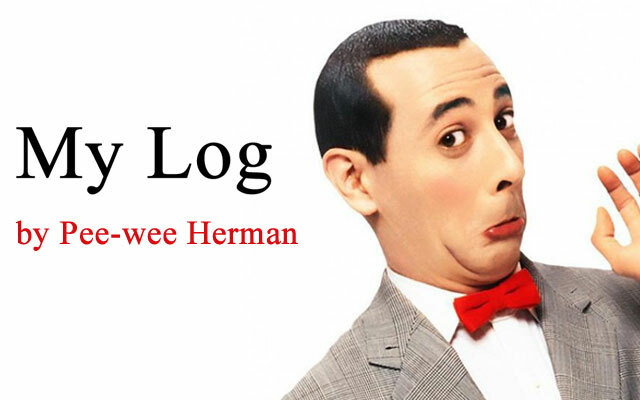 Posted October 19th, 2018 by Pee-wee Herman & filed under funny, Holidays. Move aside Yule Log, now there’s GHOUL LOG!!! Posted October 19th, 2018 by Pee-wee Herman & filed under Holidays.